Vacation in Your Own Backyard! 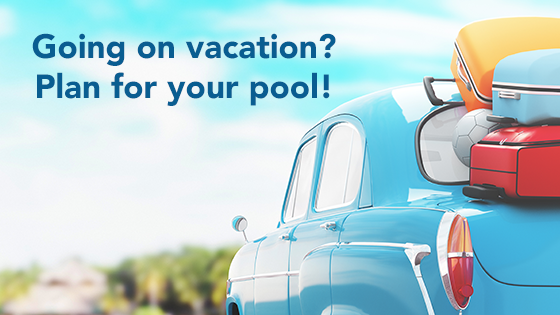 Zagers' pool & spa experts help you jump into family fun and relax away your busy day. 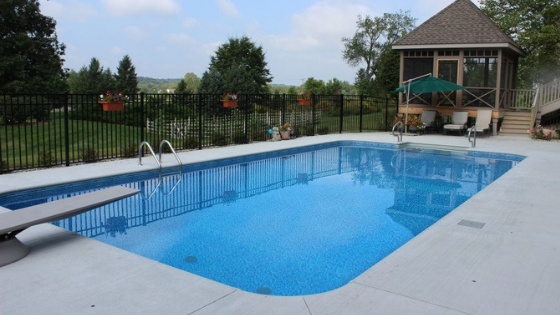 West Michigan’s premier pool and spa dealer, Zagers helps you create a backyard vacation oasis! For over 50 years, our friendly experts have guided families through the sea of options to select the perfect pool or spa at the perfect price. 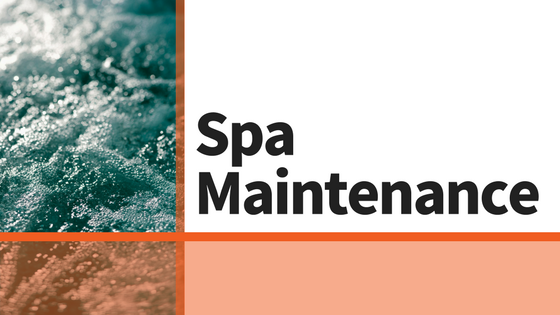 We not only help you make the right choice for your family, but also install and service your pool or spa to ensure your enjoyment for years to come. Your backyard oasis awaits at Zagers! We just wanted to say thank you for all your help throughout the entire pool process. Everyone was so kind and helpful. We truly appreciate that! We are loving the warmer weather and enjoying every moment in the pool. Thanks again for everything you've done and continue to do! After purchasing our Doughboy pool from you about 30 years ago, we just wanted to thank you for being an exceptional business and let you and your staff know you were appreciated through the years. Just got our jacuzzi :) After visiting the Holland store and working with Mike we decided to make our purchase. Mike answered our lengthy list of questions happily and was very helpful! We had a seamless delivery from the crew and are ready to use this! We bought a house 5 years ago, with an above ground pool. Neither of us had ever owned a pool. Zagers' classes on how to open and close a pool were so needed and helpful. They make caring for your pool simple by testing your water sample and telling you exactly what you need to do and how to do it. They are always very friendly and eager to help with whatever questions I have. Thank you so much for arranging delivery for a new -- non-puckered -- skin for our hot tub. Your customer service is outstanding! The whole staff is wonderful, very informative, lots of great customer service, they seem to enjoy their jobs! Keep up the great work. When is the Best Time to Open a Pool in Michigan? I’m Going on Vacation. What Should I Do with My Pool?